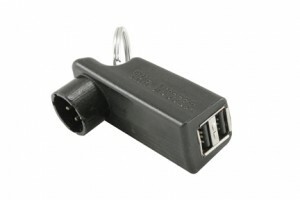 CSLLC has a robust line of accesory products that support our families of motor controllers, battery chargers including products such as cables, enclosures, programmers, etc. 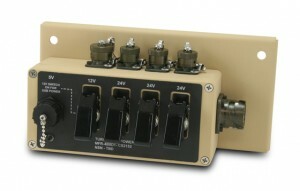 The CS2152 Auxiliary Power Module (APM) for the Turret Control System is a field-installable solution to provide electric power to the gunner’s station above the turret ring without extra cables. CS3202 is a Programming tool for developers and builders of OEM motor controlled devices that use the CSxxxx series of PWM motor controllers. 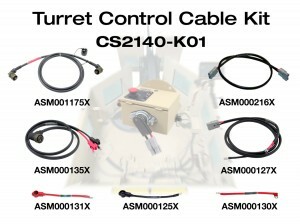 The CS2140-K01 is a complete kit of all the cables required to install a motor controller onto a vehicle turret or other powered application. 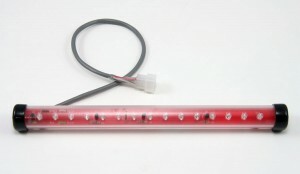 The CS1154 is an LED light strip that operates as turn signals and a taillight. The CS4102 is a 24V 3Ah NiMh rechargeable battery pack designed for heavy duty applications. 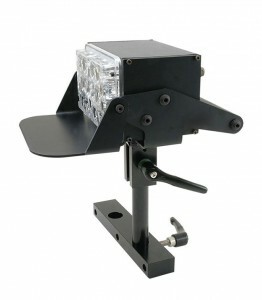 The CS4102 is capable of a peak current drain of 50 amps.